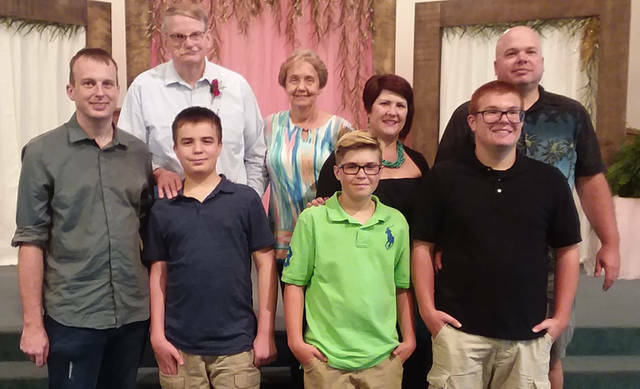 Faith Baptist Church announced the retirement of Pastor Bill Baker. He and his wife, Faith, have been ministering in Greenville for the last 14 years. The church community thanked them for their ministry and congratulate them on their retirement.